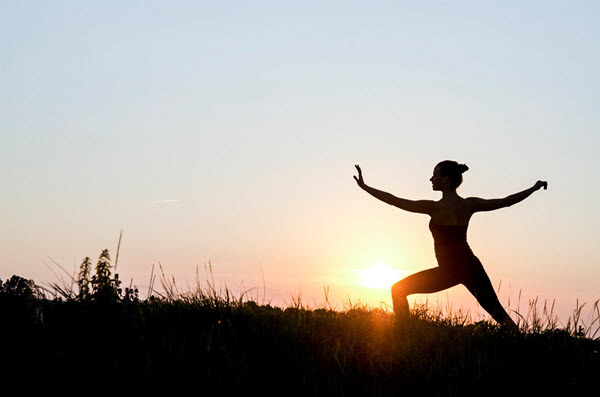 Home Exercise and Fitness What Is Qigong And How Can It Heal? Believe it or not, people back then had a high success rate of healing arthritis, coronary diseases, lupus, and even cancer without any drugs, surgery or herbs. One way they were able to keep their health in top shape is by practicing Qigong. 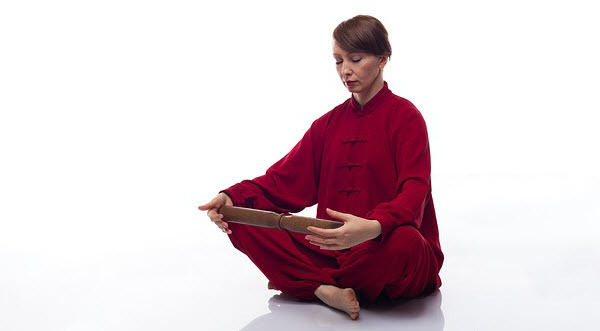 Pronounced as “chee-gong”, Qigong is an ancient healing technique comprised of controlled breathing, meditation, and movements to provide benefits to the health on several different levels. Qigong emerged in China approximately 2,500 years ago based on documents. However, historians and archaeologists found hints that Qigong techniques were used about 5,000 years ago. Through the years, the practice evolved and developed many names. It was initially called Dao-Ying long before it’s called by its current name. Qigong movements started out as animal dances. They were performed to counteract the negative effects of a damp climate. Ancient Chinese shamans, on the other hand, performed the dances and routines to drive out demons and pestilence. After them, villagers would parade wearing masks of different animals. These shamanic rituals eventually formalized into Taoist beliefs and incorporated into traditional Chinese practice. Generally speaking, there are two main categories of qigong practice. One is the still qigong. In this category, the focus is on quiet meditation. You use internal focus and you focus deeply on your breathing. Most of the time, it can be practiced by doing sitting, lying, and standing positions. The other category is moving qigong. In the practice, you perform breath work, meditation, visualization, and series of movements to calm your heart and clear your mind. There are a handful of differences when it comes to Qigong practice. However, despite their differences, there are a couple of mechanisms you can find in all of its forms. For one, there’s the idea that energy follows attention. Wherever you place your focus and awareness, that’s where your life-force energy or qi follows. One way you can test that is by closing your eyes and taking a couple of breaths. 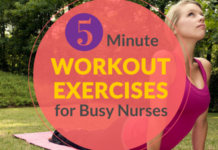 Next, put your attention into one of your arms and focus on that for thirty seconds to a full minute. 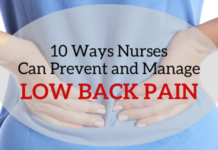 You should be feeling a sense of warmth, tingling or heaviness in that area. Those are the common sensations you can feel with qi. Now, how does it heal? When you practice qigong, you focus on your posture, awareness, and breath. Doing so opens up your channels, allowing qi to freely move. As a result, your body’s energy balance gets corrected. Physical healing isn’t the only thing you can get from practicing qigong. It can do a lot for your overall health. One good example is its effect on your power and muscles. Qigong has this unique way of working your muscles quietly. The stretching that goes with the practice builds flexibility and strength. Partnered with deep, regular breathing and energy movement, it can work your tissues and provide it with oxygen better than your average exercise. 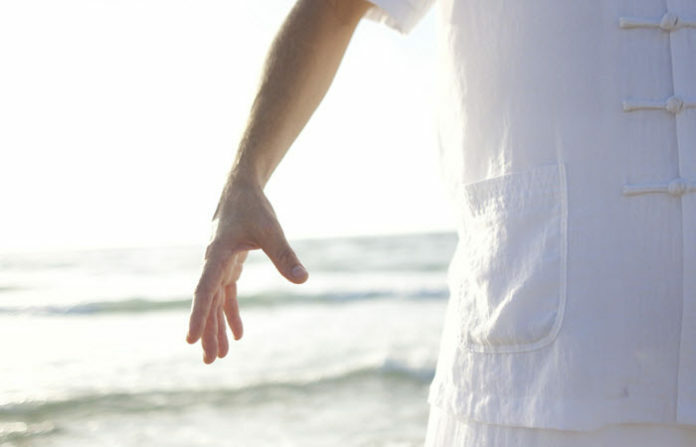 Qigong can also strengthen your organs, nerves, and their functions. In case you are wondering if it’s the right practice for you, below are some of the conditions that will greatly benefit from qigong. While qigong offers a lot of benefits, it’s still best to consult a professional and getting clearance before performing it. If it’s your first time to try it out, consider being guided by a professional. You can still watch and follow online videos but be sure that you know exactly what to do. That will limit the risk of injuries and ensure that you’ll get the most out of the practice. Also, don’t expect too much from it. Despite the number of people who experienced healing from qigong, there’s no guarantee that it will work for you right away or that it can completely treat the illnesses you are experiencing it. Incorporate qigong into your life slowly and commit to vigilant practice and you should be able to see and experience dramatic results in time.